Mydezign is a website and an app, created by an interior design aficionado for fellow aficionados. Periodika.net is dynamically updated system for sale of the periodical press, partworks and book collections by subscription and retail. 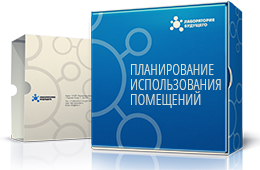 The system implements delivery through one of the largest logistics networks in Russia - READ.RU online store. "Our Town" media group's web site - the leader of the information broadcast in the Vyborg district. 24/7 Appliance Repair, Inc. established themselves as the premier licensed repair service center in the heart of Los Angeles, with locations around all major cities within the LA County, as well as the surrounding areas. 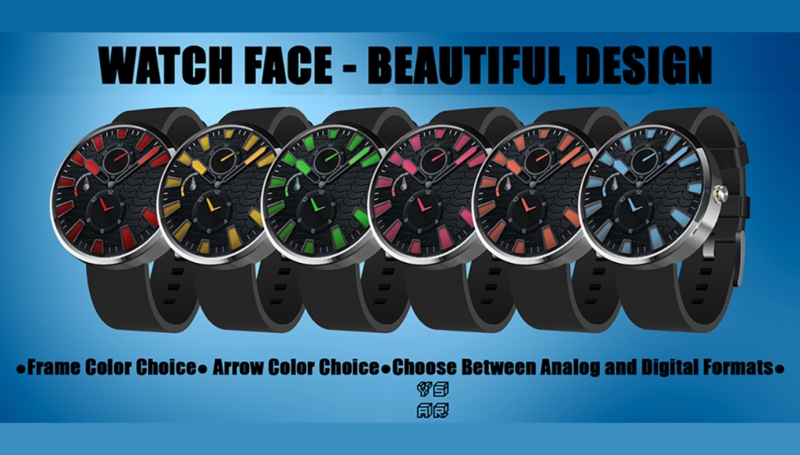 The site is an official Internet representation of the «Romanoff» (watch company) - watch manufacturer brand Romanoff, with the possibility of ordering online. Experience in web developing - 8 years. I always focus on speed and security when doing my job. Joomla Component for creating phone book.